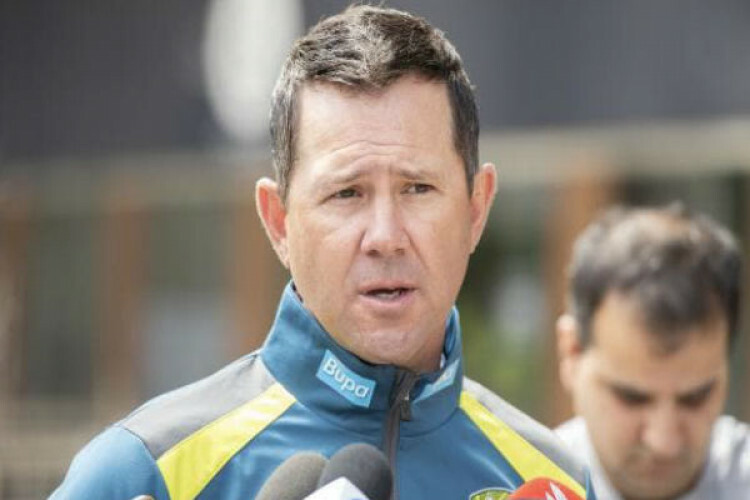 Australia can successfully defend their World Cup title in England this year with Steve Smith and David Warner back in the team, newly-appointed assistant coach Ricky Ponting has said. His assessment has come despite the Aussies losing their two most recent ODI series at home, to India and South Africa. Smith and Warner are available for selection again from March 29, when their 1-year bans for ball-tampering end.